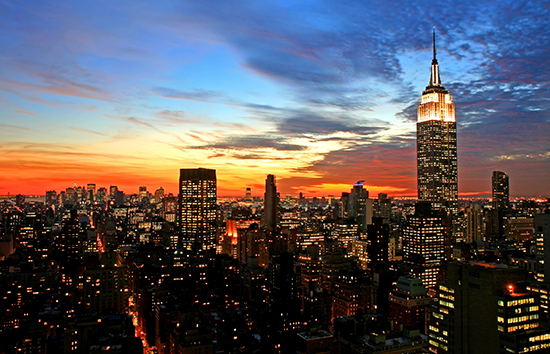 Off to NYC… Just A Little Inspiration! If you’ve ever watched HGTV/Food Network’s ‘Restaurant Makeover’ and had the pleasure of seeing Chef Lynn [Lynn Crawford] in action, then you’ll understand why I watched her HGTV/Food Network mini series, ‘Pitching In’. Chef Lynn is pure soul; and her passion for creating exquisite meals is an understatement. But the reason I was so intrigued to watch ‘Pitchin’ In’ wasn’t for the cooking aspect (if you know me, then you’ll know the kitchen isn’t where I love to spend my time!!! ), it was for the reason Chef Lynn opted into the journey of this mini series. Lynn Crawford was the Executive Chef of the Four Seasons Manhattan in New York for years, preparing culinary delights for the ‘Rich and Famous’, but she says somewhere along the way she lost her passion, and so she wanted to go back to the roots of ‘food’ to try and find her passion again. I believe we all have a passion for what we are meant to do, and if we are doing something other than what feeds our passion, we are on the wrong path. So where am I going with all this? I am going to New York! What better place than New York to soak in colour, texture, scale (definitely scale! ), and of course avant garde ‘anything and everything’ from historical to modern extraordinaire? I can’t wait for the osmosis of design inspiration to set in. I’m looking forward to sharing this journey with you when I return. And as for Chef Lynn… well, have you heard of Ruby Watchco? A colourful glimpse of ‘The city that never sleeps’. This just makes my heart race! After dining here, I bet we won’t want to sleep, either! Of course, there’s Times Square, which is the area we will be staying in. I can’t wait to see Times Square at night. 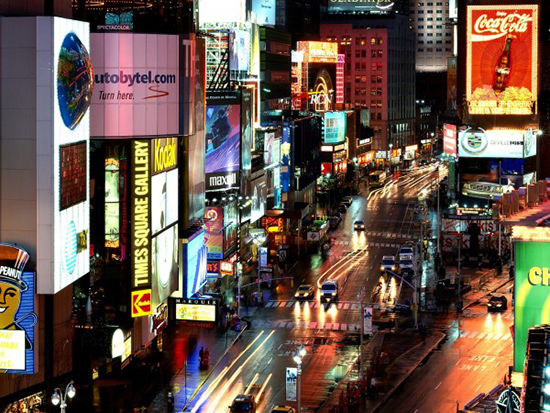 Did you know, Times Square is where the famous photograph, ‘The Kiss’ was taken? 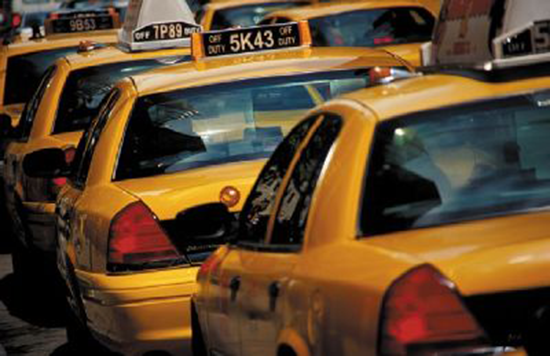 Sitting in traffic is just not an option! We’ll be walking, walking, and taking the subway too! 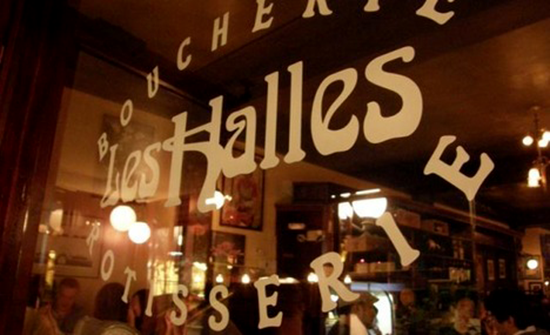 Do you remember the dessert scene in, ‘When Harry Met Sally’? 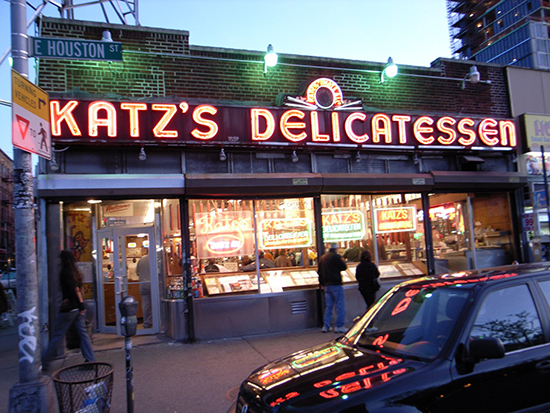 Well, did you know, it was filmed at this deli? 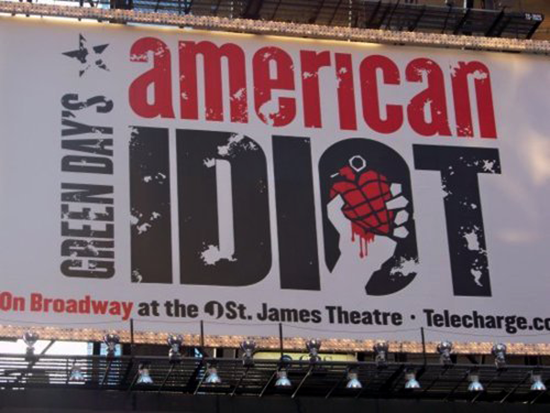 Is to take in the brand new musical, Green Day’s ‘American Idiot’! This is our main Broadway attraction, and we are super excited to see it! 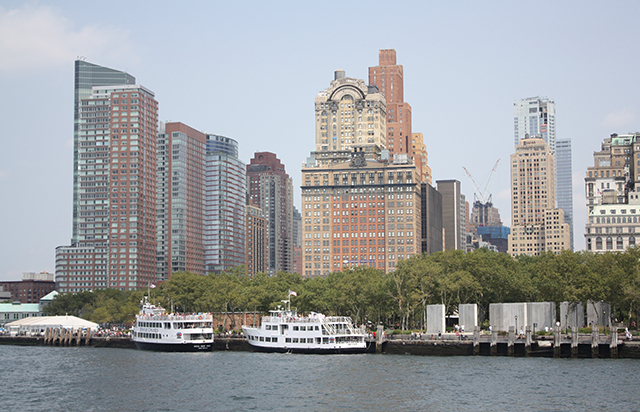 If there’s a NYC heart, there’s a pulse! Hhhhhhh, I think I heart New York already 🙂 Seriously, what’s not to love? 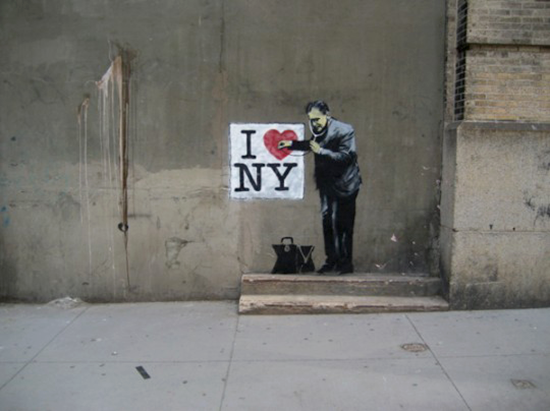 I totally HEART New York!! Have fun!!!! Previous PostPrevious What Does ‘Coming Home’ Really Mean?